Beds are wonderful. They offer a cozy place to rest our heads each night. 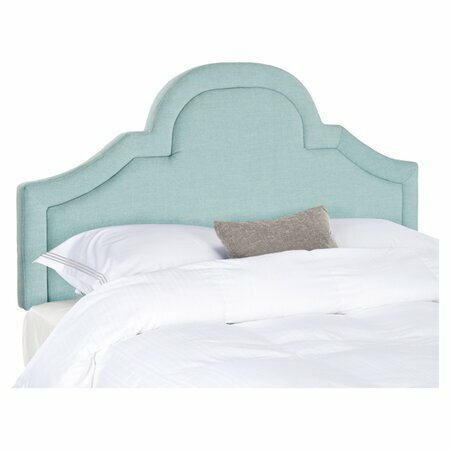 Beds come in a variety of shapes and sizes and can even be dressed up with the right headboard. Here are unique headboards to consider for your sleepy retreat. 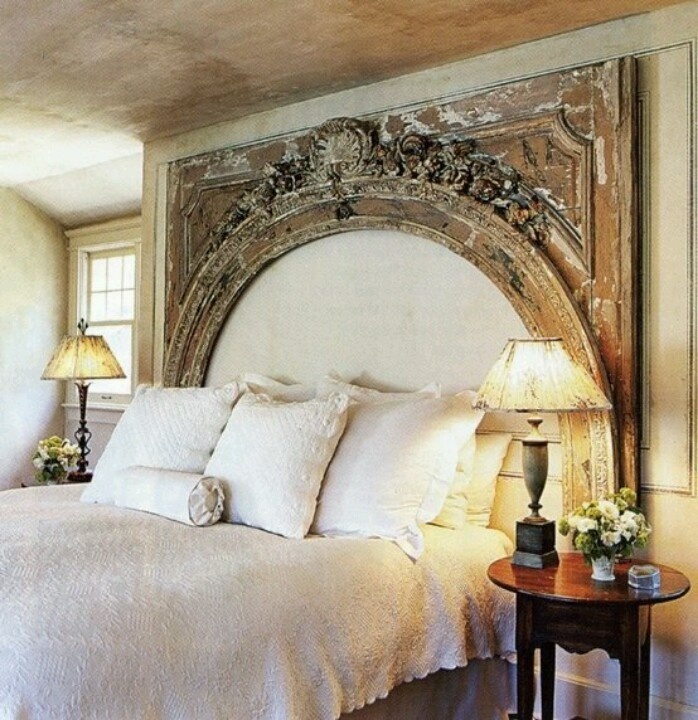 This headboard is made from an old mantel. So unique! 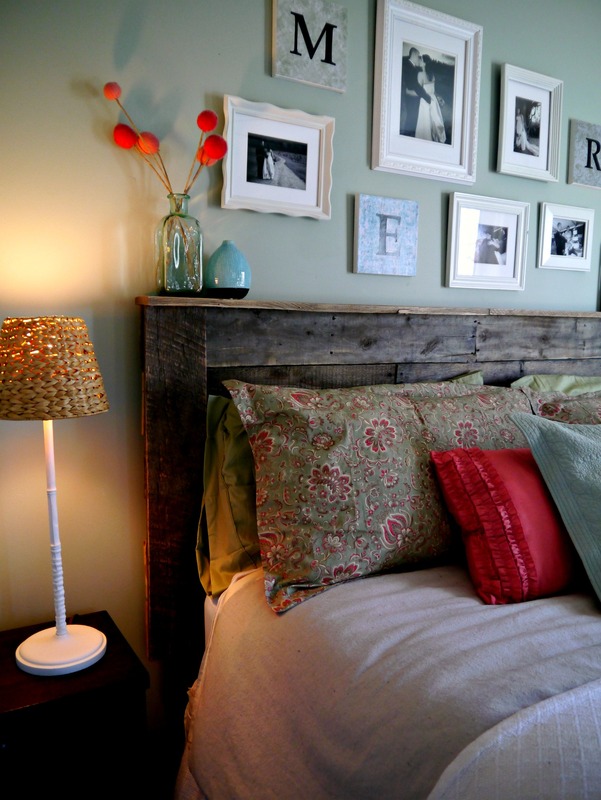 If you are looking for ideas on how to make your own headboard, click here. Clothing is definitely a reason to be thankful. Aside from providing warmth and protection, it also is an avenue to show the unique personality of each individual. With this in mind, be sure to take good care of what clothing you do have. Closets provide space to keep your clothing from getting squished, damaged, or dirty. This day and age we have the opportunity to travel. We are able to visit with loved ones and explore new places. Our experiences mold us. Usually, all we are left with are memories, pictures, and souvenirs. Be sure to display those memories!! Built-Ins, even in the bedroom, can be a wonderful way to remind us not to forget our pasts. 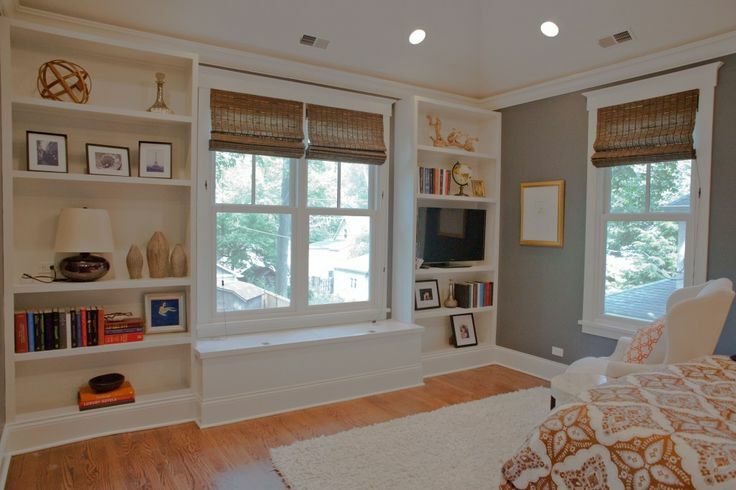 Use built-ins for books, souvenirs, pictures, or any other trinket or treasure. For more great ideas, visit our previous post about bedroom built-ins!